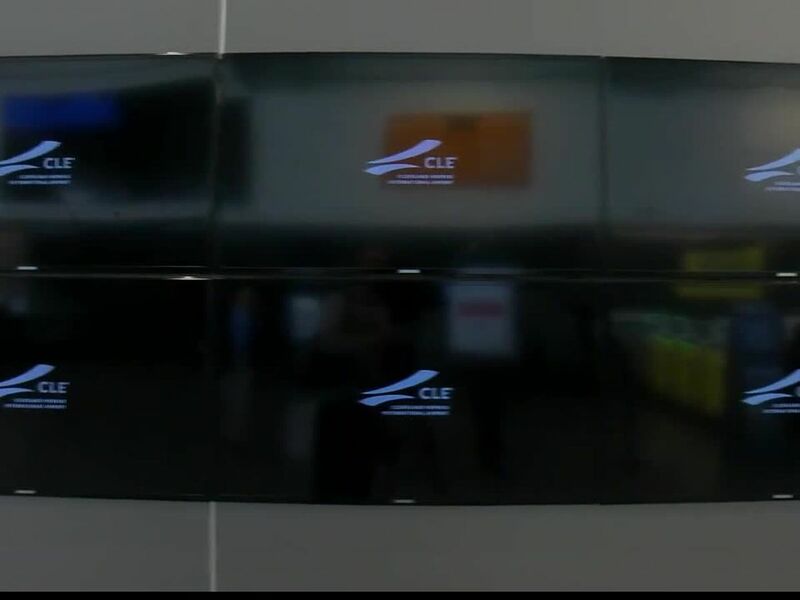 DOWNTOWN CLEVELAND, OH (WOIO) - It's official! 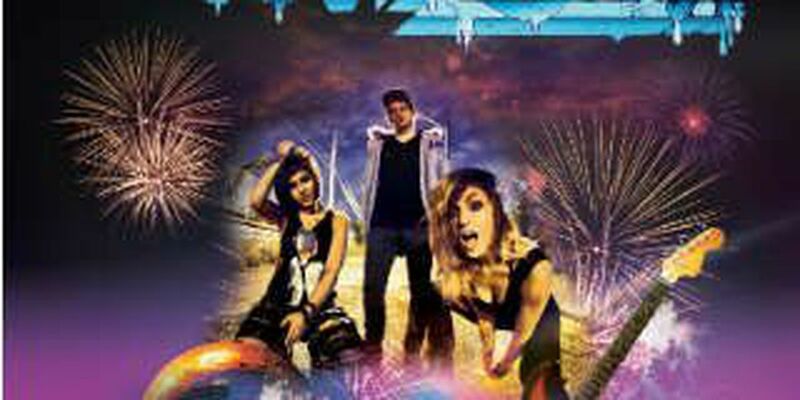 It was announced Thursday that Chicago based Electronic Dance Music trio Krewella will headline Cleveland Rocks New Year's Eve. The party will take place on Public Square on December 31 and is a free event organized by Ohio Homecoming. The celebration will feature special guests, fireworks, food trucks and, of course it wouldn't be New Year's Eve without a countdown to the new year. It will be broadcast live on CBS-19 that night from 10:00pm until 12:30am and will be hosted by entertainment reporter Chris Van Vliet. Krewella's album "Get Wet" was released on September 24 and reached the number one spot on Billboard's dance charts. The group, which consists of sisters Jahan Yousaf and Yasmine Yousaf and Kris "Rain Man" Trindl, has performed in Cleveland twice and both shows were sold out including their October 17 performance at House of Blues.